Climate change and global warming are issues we should be thinking about. We cannot bury ourselves in the sand – we must draw a line in it. As humans, our mission is to reduce CO2 emissions by 45% (based on 2010 levels) by the year 2030, keeping the global temperature at a manageable level (less than 1.5C above pre-industrial levels). This isn’t a mission we choose to accept or not. It’s a compulsory kindness we must show ourselves and the wildlife we share our environment with. Afterall, animals can’t “use less energy” or “go green”. We’re to blame for our environmental problems and their tomorrow is in our hands. What if we don’t reduce emissions? Rather than worrying, why don’t we crack on and sort it out. It’s time. As the old cliché goes, Rome wasn’t built in a day. None of us have a magical “solve all” solution to global warming. The first step is awareness. Then it’s thinking about things in a different way. Finally, it’s everyone doing their own little bit. Here are some things to think on. We’ve become much better at recycling. But there are still those of us who couldn’t care less. This is a shocking stance to have. When it comes to the environment, putting stuff into colour coded boxes is not a big ask. Why is recycling so important? It is, for three main reasons. Material that is recycled is (obviously) used again. This requires a great deal less energy than making products with raw materials. Raw materials are excavated, extracted, refined, transported and so on. The process is energy heavy, with a reliance on fossil fuels. The mining, deforestation and quarrying involved in finding raw materials for industry is a huge source or air and water pollution. It also devastates natural landscapes and habitats. 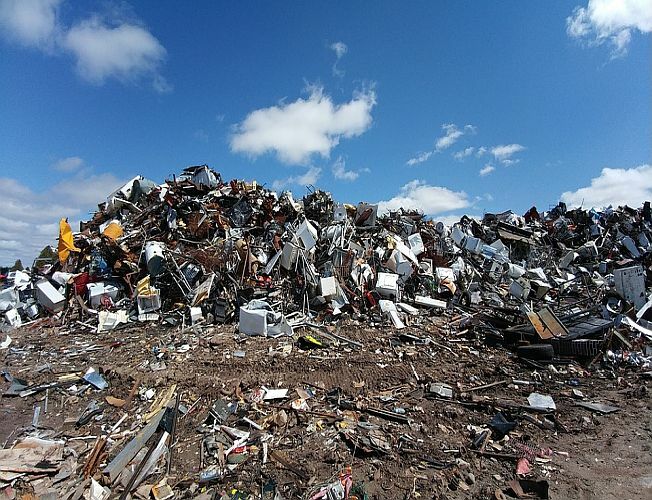 Not only does the processing of raw materials release greenhouse gasses, but so does landfill. This is where unrecycled material ends up and sits around forming methane – a potent greenhouse gas. 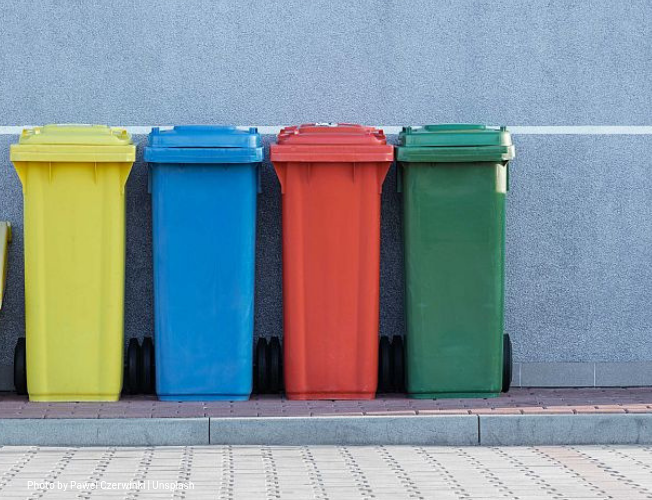 It’s thought that current UK recycling efforts are the equivalent of taking 5 Million cars off the road, equal to 18 Million tonnes of CO2 per year. This is a superb result. Around 70% of the Earth’s surface is covered by water. 97.5% of this is salt water – the oceans. This leaves less than 1% as fresh water for us and the wildlife of the world to use. Although, in theory it’s possible to create fresh water, with hydrogen and oxygen – it would be dangerous. The process would take thermal energy and risk an explosion. Basically, when it comes to drinking water – we’re lumped with what we have. Every water molecule on Earth is part of a cycle. Not a single drop of rain is “new” water. One of the key problems is that so much fresh water is polluted and left unusable. We treat it like there’s an endless supply. In the UK, on average, we each use 140 litres per day. Most of this will end up as “waste water” – full of all sorts of nasty stuff. Only good for industrial use – never again to enter our homes. Water conservation is something we should take seriously. Many of us remember this phrase from childhood. It gets drummed in like times tables. The thing is, the electricity bill is not the sole reason to switch lights off. Only a quarter of our electricity in the UK comes from renewable sources, like solar and wind. Most of it is from burning fossil fuels (such as natural gas or coal). We’re all aware by now, this is the super villain behind global warming. Using less electricity is a quick and simple way of reducing our dependence on fossil fuels and lowering greenhouse gas emissions. Even better if the lightbulbs we use in our homes are low energy. At Searles Leisure Resort in Hunstanton, we very much care about the environment and always have. 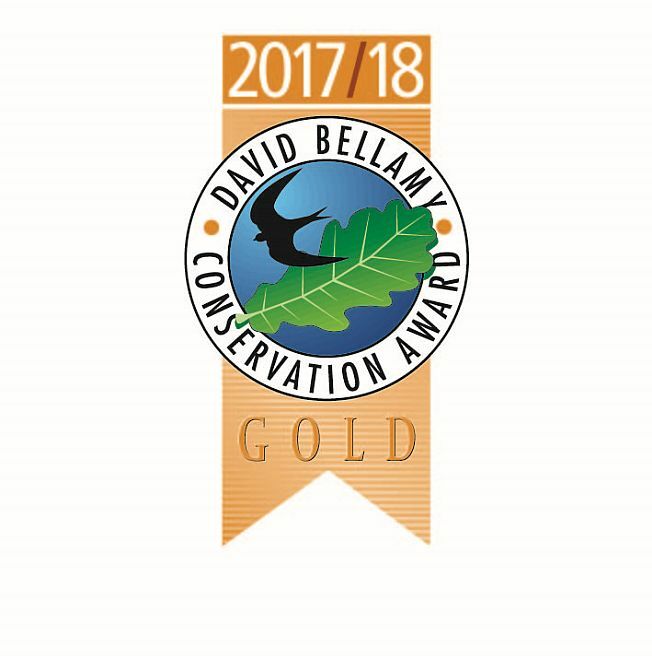 In 1996 we became part of the David Bellamy Conservation Scheme, set up to encourage holiday parks to improve their environmental management practices. We’ve been a dedicated member ever since. We’re delighted again to have been awarded a Gold Award for the 21st consecutive year. What does this mean? Some awards are stickers of participation and don’t really mean anything – shallow marketing gimmicks. This isn’t one of those. Below are our commitments to the environment, which we gladly uphold. We approach recycling in two ways at Searles. Firstly, our mixed waste is sorted at a transfer station and all the recyclables are sifted out. Secondly, we encourage our guests to use the green bins we’ve distributed around the park. Taking this two-pronged approach minimises the risk of any recyclables slipping through the net and significantly reduces what we’re sending to landfill. More landfill, more greenhouse gas emissions. What’s mind-blowing is relying on hose pipes for plant watering. Water butts will collect a surprising amount of rain water for use throughout the year. We’ve placed butts strategically around the park, and they come in handy in the hot weather. Also, we’ve invested in push type showers, taps and technology that lowers the amount of water used per minute (without affecting performance). Saving water also means saving energy on heating that water. More energy, more fossil fuels, more greenhouse gas emissions. 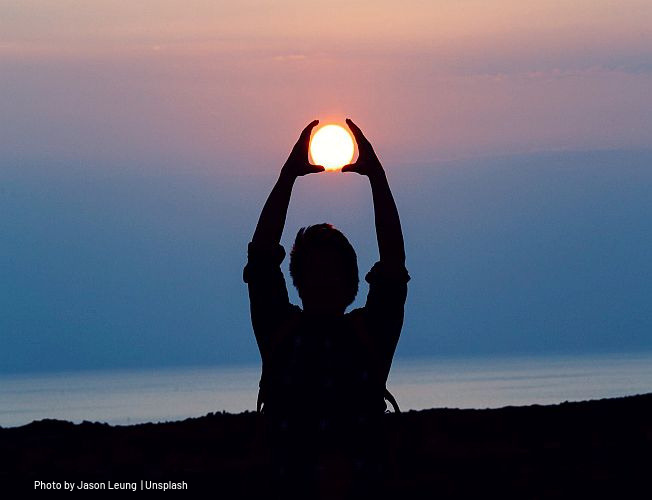 Whoever invented the modern solar panel is a true environmental champion. The sun is a huge source of free energy. In 2018 we installed 80 at our leisure park and it’s brilliant. Our reliance on the electric companies has fallen. Every solar volt we use is unrenewable fuel that hasn’t been burnt to power our park. Another no brainer has been switching to low energy light bulbs and keeping unnecessary lighting to a minimum around the park. Furthermore, we remind guests to switch off lights and electrical appliances when they’re not being used. Less energy used…you get the point. 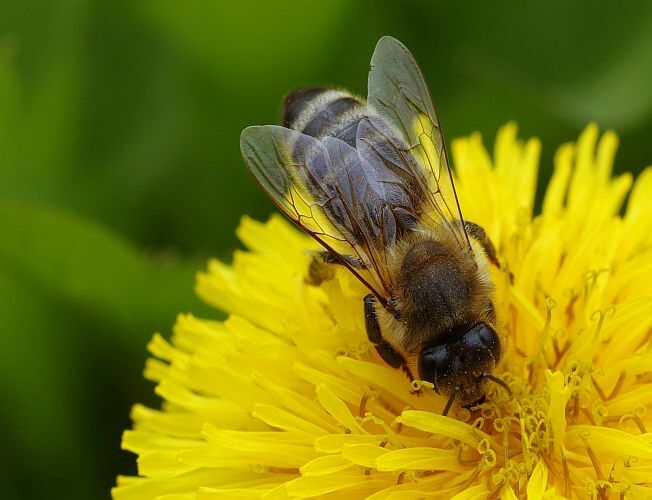 Unfortunately, one of our favourite creatures the honey bee hasn’t been doing too well in recent years. There’s a lot of speculation as to why, but one of the culprits is a lack of wildflower variety, caused by habitat destruction. At Searles, with help from conservation experts, we manage all our wild boundaries in bee friendly ways. It’s about healthy hedges and flowers. We’ve also created designated bee gardens (as part of a British honey bee pledge). Alongside this, we have some general wildlife gardens designed to attract colourful butterflies and other animals. Rather than us listing everything you can do, why not read this amazing blog – 101 Ways to Save Energy in Your Home. Some of the tips it gives are ingenious. What makes us happy at Searles is giving families short breaks and holidays that are relaxed but exciting, affordable but never cheap and always enjoyable. You’ll find heaps of family fun at Searles.